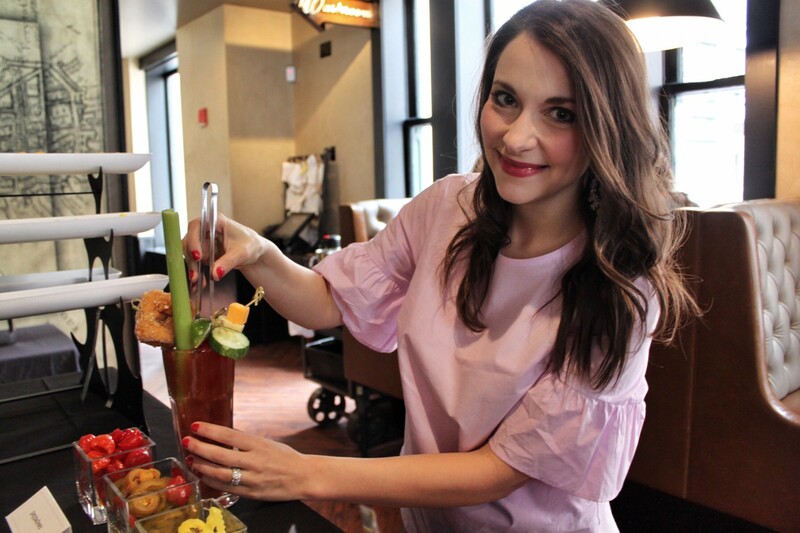 There’s no better way to start off a weekend brunch than with a bloody mary! 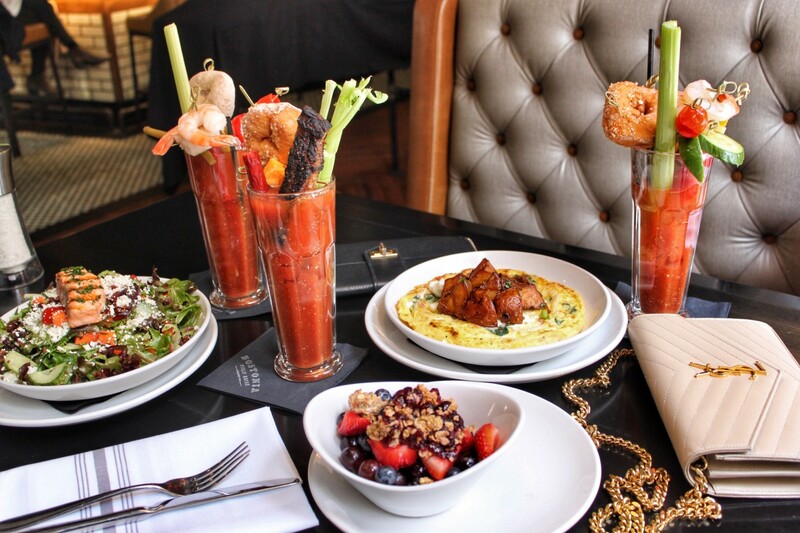 Bloody marys are by far the most revered morning cocktail. Why? 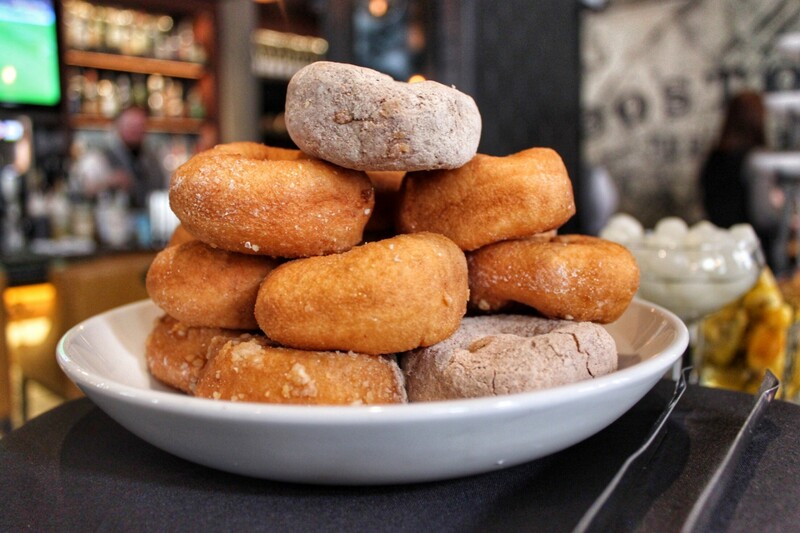 Well, I happen to believe it’s because they do an equal job at waking you up and curing your hangover. 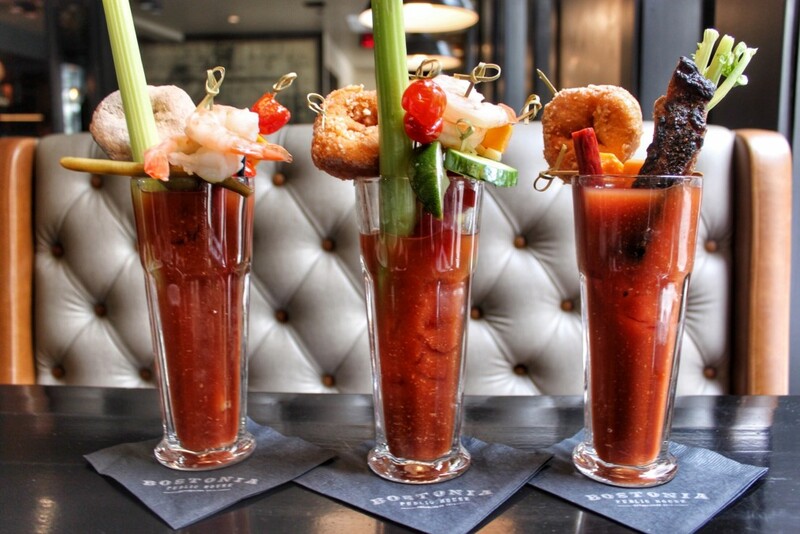 I prefer my bloody marys spicy and with extra veggies, but will never turn down the opportunity to add a crisp slab of bacon, skewer of pepperoni and cheese, and if I am really hungry, a burger! 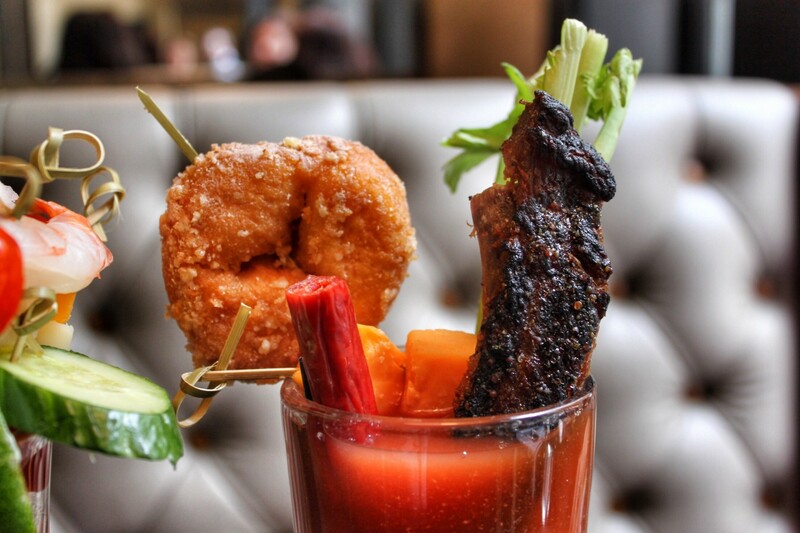 Yes, a burger on my bloody mary! 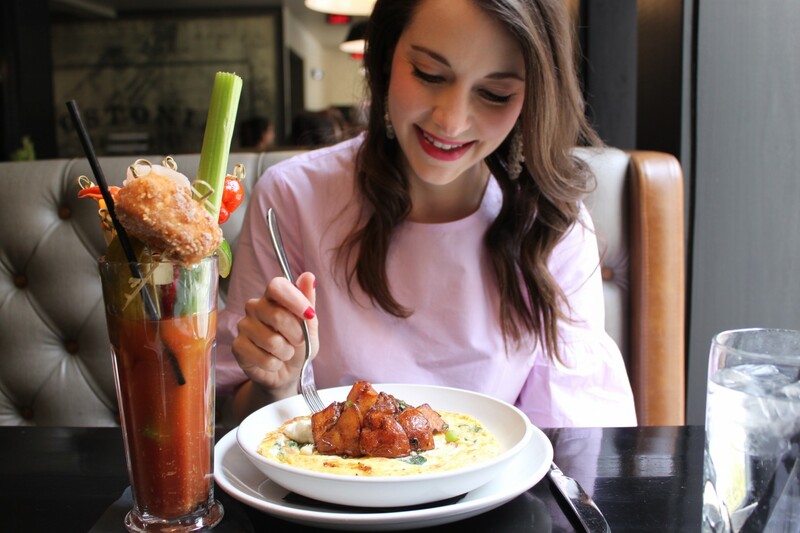 Bloody mary fans will find that Boston restaurants love to go above and beyond when it comes to offering new and unique takes on this brunch cocktail. 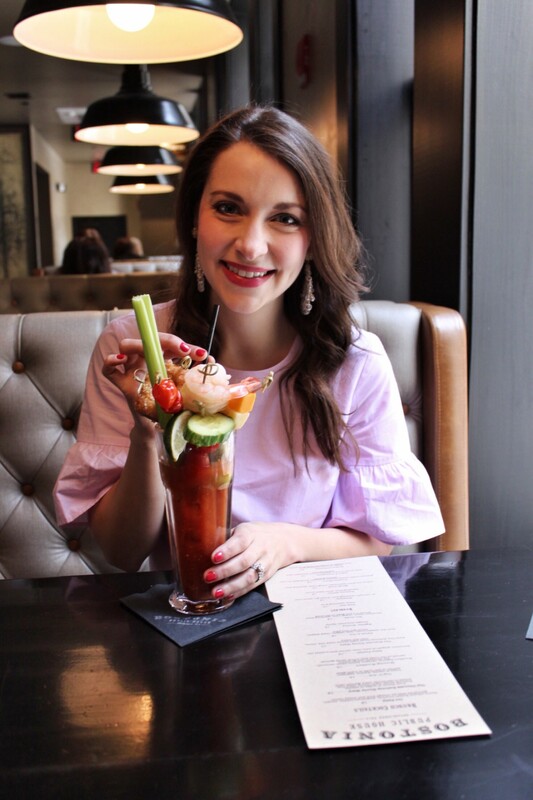 Whether you like your bloodies extra spicy or prefer to actually taste the fresh tomato juice, I’ve rounded up my top picks for bloody marys in Boston. 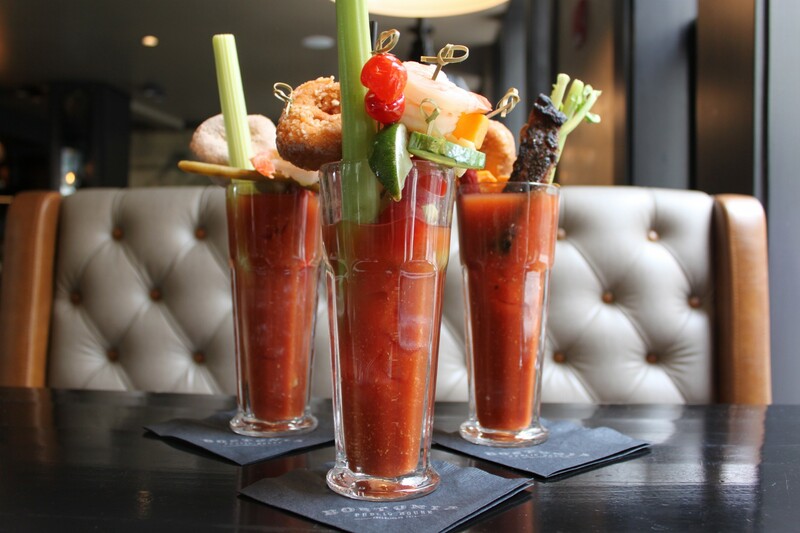 Do you have a favorite bloody mary in Boston that didn’t make the list? I’m always looking for new ones to try!